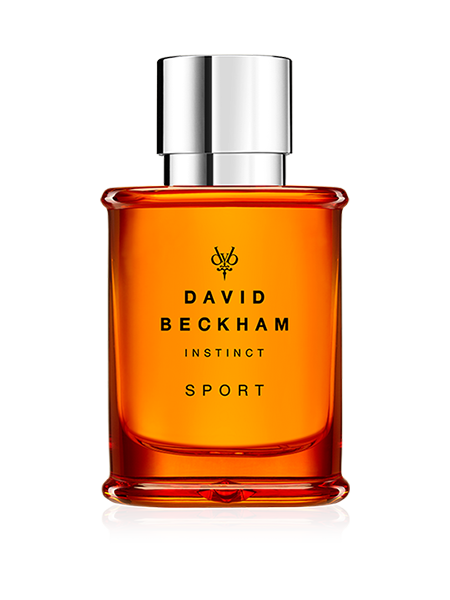 Instinct leads with a flash of freshness thanks to the bright Italian bergamot and a sparkling blend of orange and mandarin. At its heart, an unexpected trio of contrasting ingredients: the warmth of the herbaceous star anis, the vibrations of cardamon and the provocation of the powerful red pimento. 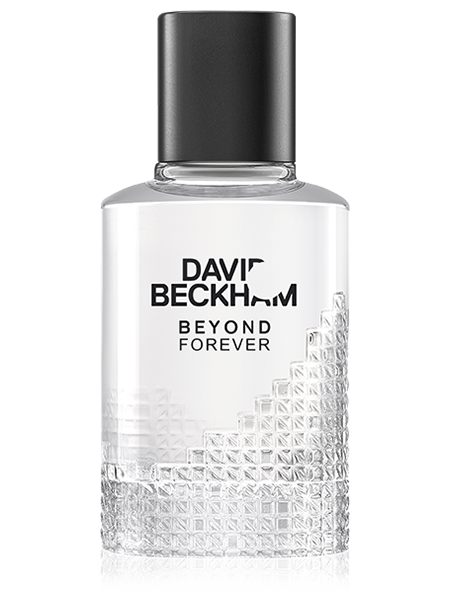 The fragrance finishes with wave of sensuality thanks to Haitian vetyver and intense patchouli, enhanced by a note of white amber. 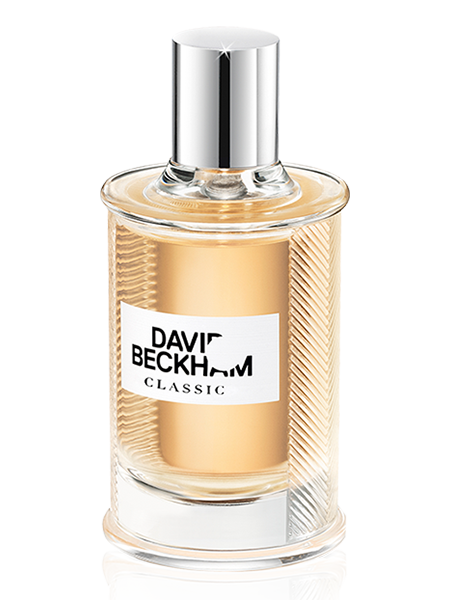 From the House of David Beckham, a man who is synonymous with fashion, style, sport and success comes David Beckham’s original fragrance: Instinct, a pure concentrate of daring and dynamism that’s become a contemporary classic. 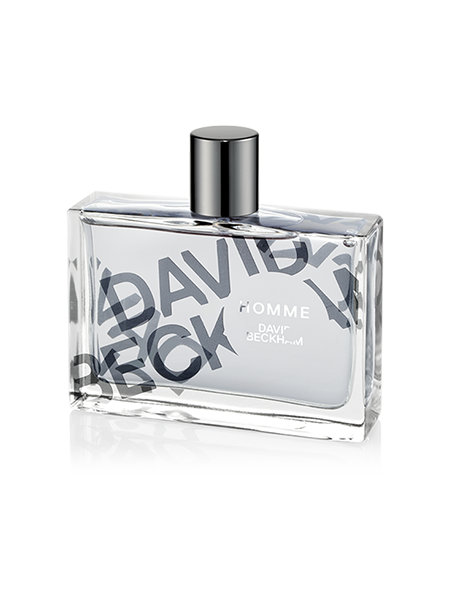 With its seductive richness of sensations, this masculine aromatic fougere is for the modern man who looks for a smooth blend of style and masculinity. Instinct leads with a flash of freshness thanks to the bright Italian bergamot and a sparkling blend of orange and mandarin. At its heart, an unexpected trio of contrasting ingredients: the warmth of the herbaceous star anis, the vibrations of cardamon and the provocation of the powerful red pimento. 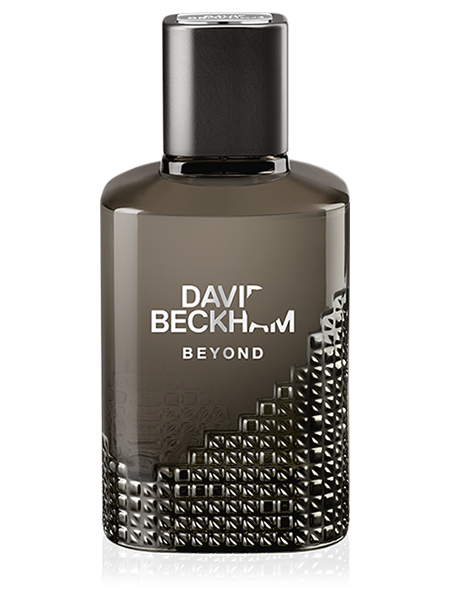 The fragrance finishes with wave of sensuality thanks to Haitian vetyver and intense patchouli, enhanced by a note of white amber. Instinct’s bottle is strikingly understated. 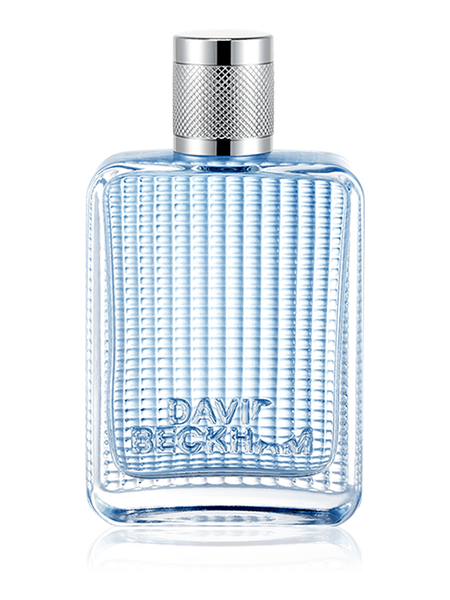 Engraved on the carefully proportioned flacon's base is a sparkling diamond, a discreet reminder of Beckham's sophisticated personal style. 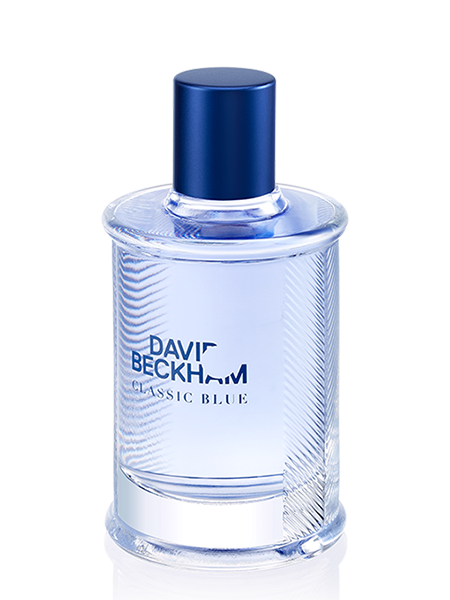 The importance David Beckham places on looking after yourself is intertwined in his fragrances, and together you can share in that instinctive style and compliment your distinct look.